Data roaming bundles allows Mascom prepaid customers to keep their SIM cards while across borders and enjoy data connectivity while travelling. International roaming is a service that allows your mobile phone experience to remain the same whilst away from home. From receiving and making calls to your family & friends, to sealing that deal whilst in another country roaming is a great service to use if used right. The experience should not leave you broke if you follow these simple and handy tips. 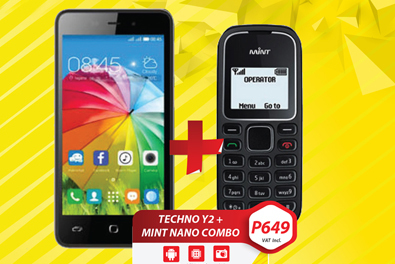 Roam for less with MTN networks! Roam with MTN networks and get the best rates. Mascom subscribers get to enjoy great rates and accessibility to recharging their airtime whilst outside Botswana. Dial +267109 for Mascom Top Up VISA direct debit service. How to keep data charges low when roaming cross border. By default, the setting for international data roaming will typically be in the “OFF” position. Check the settings on your particular device before traveling cross border. Turning data roaming “OFF” blocks email, browsing, WhatsApp, BBM and downloads, but it will not block text messages. International roaming rates apply when you send SMS. – Tip for iPhone Users: Tap on: Settings>General>Network> Data Roaming (toggle to “OFF”). – Tip for Android Users: Tap on: Settings>More networks>Mobile networks>Data roaming (uncheck it). – Tip for Windows Phone Users: Tap on: Settings>cellular> Data roaming options (select “don’t roam”). Roaming is a pretty seamless experience when everything’s working. Once its set up, you just need to turn your phone on and you should be up and running. If you find it’s not working for you though, here are some things to check. Not getting coverage across border? It’s amazing how often this works. This resets your phone, and forces it to search for a roaming network to connect to. Have you set up Mascom Roaming? 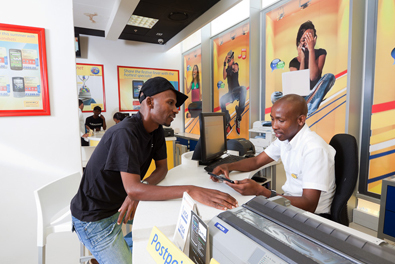 Check if you’re setup for Mascom International roaming before leaving, Dial 111 for Prepaid & 129 for Postpaid. If you put your phone on flight mode during a flight, check that you’ve switched it off once you land. Is roaming available where you are visiting? We’ve got you covered in a huge number of countries, but it’s not available everywhere. Availability can also differ between prepaid and postpaid. Is your phone set to automatically select a network? Automatic network selection helps your phone find and connect to roaming networks as you move about. Ensure you’re familiar with your handset settings in case you need to put the network selection on manual. – Check that you’re entering the number correctly – For outgoing calls, including back home to Botswana enter the country code before dialing i.e. +267 71xxxxx. If dialing from your phone’s contact list, ensure the number has a country code prefixed to it. Some visited country numbers may be dialed as is. i.e. 083xxxxxx. – If still failing report to Mascom Call Centre @ +26771272432 for Prepaid and +26771272409 for Postpaid issues. – Note that social media like WhatsApp & FaceBook will incur data roaming charges! 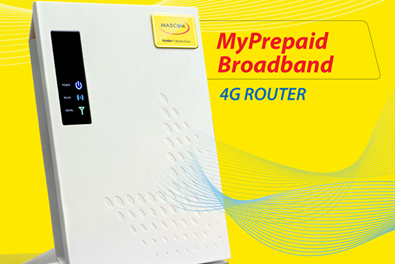 Activate roaming while in Botswana through MyMascomDIY, *123# or call the Mascom call centre at 111 for Prepaid. Postpaid customers call 129 to activate roaming. Roaming allows Mascom subscribers to access the internet, retrieve Voice Mail messages, SMS’ and make and receive calls while outside Botswana. Rates vary from country to country. Call +267 74693500 for assistance while roaming. All prices are VAT Inclusive. Prepaid roaming services are currently unavailable on Vodacom. Prepaid roaming services are currently unavailable. Prepaid roaming services are available on Movitel. Prepaid roaming services are unavailable on Celtel.